The Scrap Metal Dealers Act 2013, how is Your Local Authority Performing and do you need any professional assistance. Assistance is now available initially at no cost to Members of the BVSF. The Scrap Metal Dealers Act 2013 received Royal Assent on 28 February 2013, the commencement order was made on the 6th August 2013, and sets out the statutory time lines for the provisions and offences under the Act to come into force. By the time that you are reading this article most Motor Salvage operators, if you have applied for a license should have received a notification from their local authority either confirming the grant of their license or detailed reasons why the local authority does not consider them a suitable person to hold a license. If this is not the case why not? It is a fact that nine times out of ten it will not be the fault or omission of the operator. 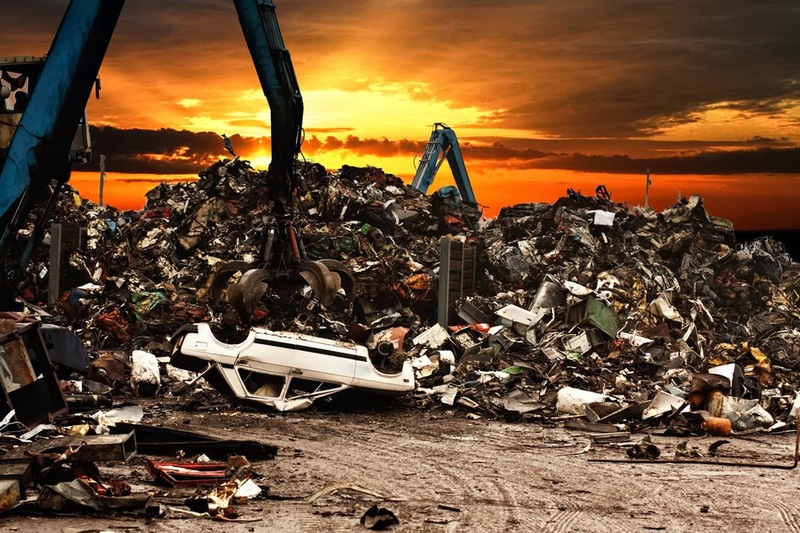 When the commencement order was made in August 2013 many Local Authorities were facing a reduction in non frontline services, the licensing of Scrap Metal Dealers is one of those services. Without dedicated resources local authorities have found it very challenging to research and present reports concerning fee setting and delegated authority to the relevant committees in time for Motor Salvage operators to comply with the transitional arrangements. Many operators across England and Wales had to apply for a license without knowing what the fee was and without being able to include a Basic Disclosure Certificate. If you have not had a decision notification from your local authority what should you do? To make sure that you do not commit an offence under section 1(3) (offence of carrying on business as a scrap metal dealer without a licence) and section 10 (5) (offence of failing to comply with requirement to display licence) under the Act from 1st December 2013 you must have obtained confirmation in writing from your local authority that you have applied for a licence. This written confirmation will protect you from prosecution. If you’re local authority has given you notification that they are minded to refuse your application for a licence they must give you detailed reasons why and you will have not less than 14 days from the receipt of the notification to make representations to the local authority. These representations can be in writing and /or in person at a hearing. If after your representations have been considered the local authority refuses your licence you have a further appeal within 21 days to the Magistrates Court. Other interesting facts about the Act include a police officer or officer of the Local Authority can only enter a licensed site at a reasonable time having given prior notice to the licensee. To enter your licensed site each officer must be able to produce evidence of their identity and their powers under the Act to enter your site. If you hold records either on paper or computer concerning your business activities at your residential premises, officers do not have a right of entry to those premises. The level of fees set by the Local Authority must be reviewed annually. It is hoped that this information will help BVSF members stay legally compliant and smooth what can be a bumpy journey. To perhaps assist any Member concerned about the actions of their local authority to include the seemingly wide variations in cost, the BVSF have held a meeting with Kate Golledge of Wiltshire Licensing Solutions and have agreed to settle the costs of an initial Consultation and an initial letter to the relevant Authority for any Member as a benefit of BVSF membership. Initially, any Member wishing to take advantage of this offer will need to email the BVSF offices with the details of the problem or concern in the usual way for the Consultation to be arranged. Ms Golledge has been invited to attend the BVSF AGM in April as a guest speaker.